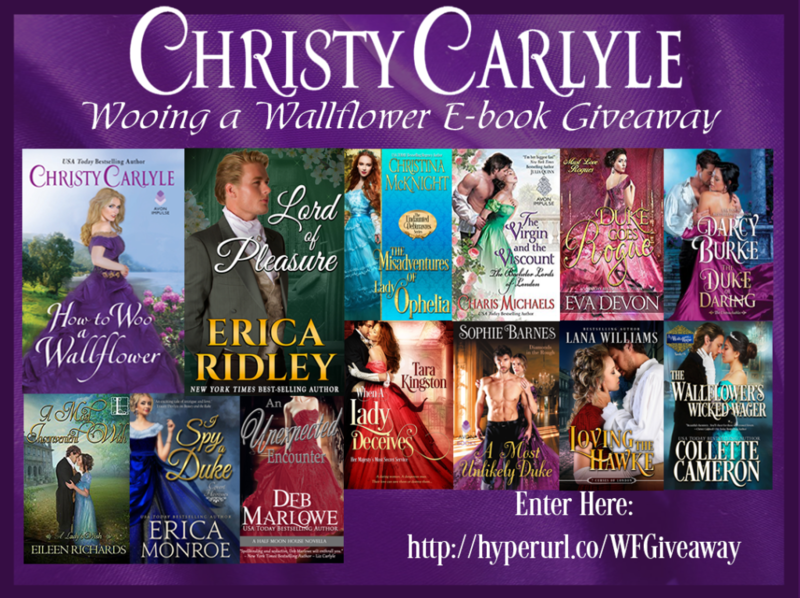 In honor of her upcoming release, historical romance author Christy Carlyle is hosting a wallflower-themed multi-book giveaway! I really enjoy Wallflower books! 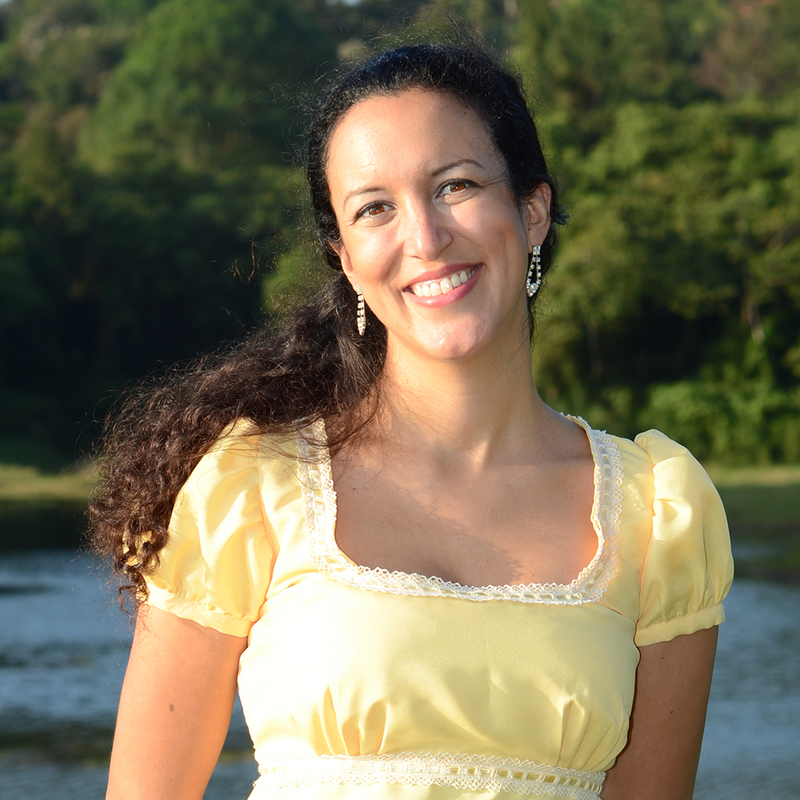 The hidden traits of these ladies are frequently far more valuable than obvious ones and can add some interesting twists!